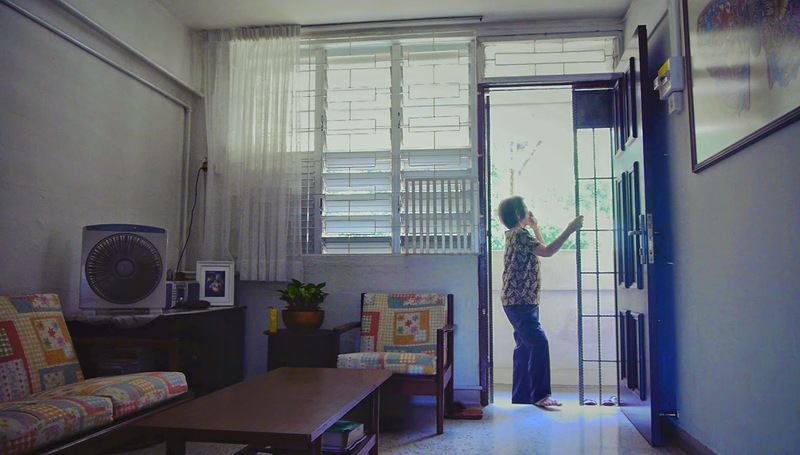 In October 2014, 03-FLATS had its world premiere at the Busan International Film Festival, where it was also selected for competitive standing in the documentary category. 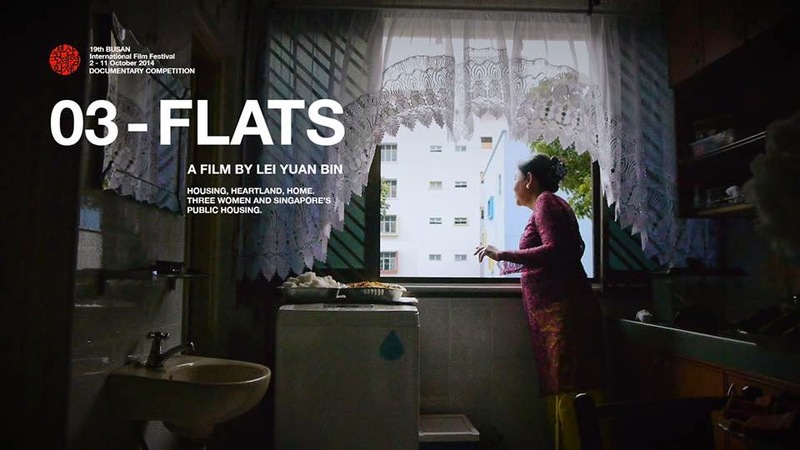 Early excerpts of 03-FLATS have been shown in London (Singapore Season, September 2012) and Singapore (Lee Kuan Yew School of Public Policy, January 2013; ETH Future Cities Lab, March 2013; NUS Museum March 2014). In these screenings, it has generated intellectual debate, provoked contrasting views, and received invitations for return screenings. 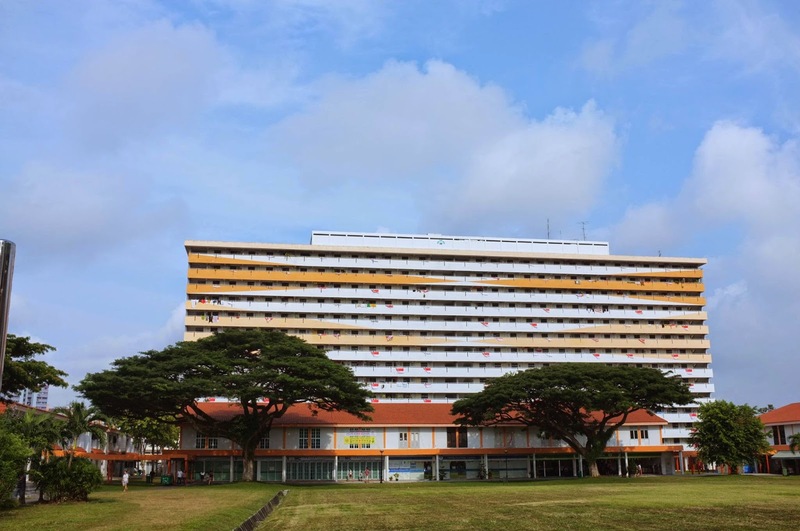 An exhibition curated around external responses to the film is planned for Fall 2015 at the NUS Museum. SINdie had the pleasure to have a quick chat with film director Lei Yuan Bin about his latest feature, 03-FLATS. 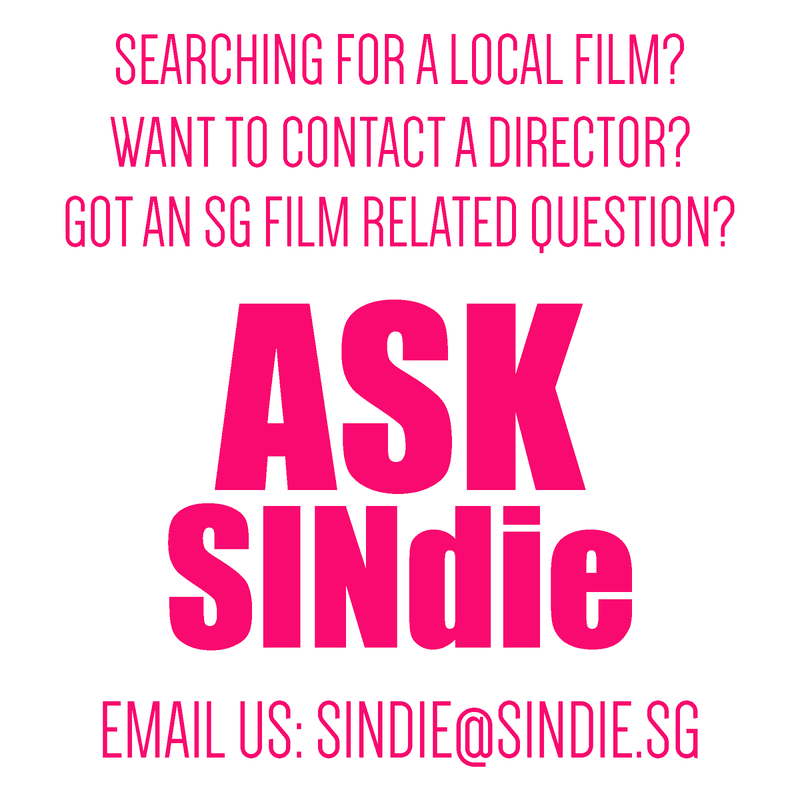 Q: How did the film project and the collaboration with NUS and Dr Lillian Chee come about? Dr Lilian Chee approached me to collaborate on the project. I have always been interested in architecture and thus the combination of film and architecture was very intriguing for me. Q: This film seems to be negotiating the tensions and stuggles of individual identities within the very landscape that epitomizes the nation's "politicized", and seemingly opposing, ambitions. Why were you attracted to this issue and what were your own sentiments leading up to this project? Our approach to the themes of the film is from the interior to the exterior, quite literally starting from home making in the interiors of the flats. From the observation of the small details in everyday living, we can learn much about our society and nation. I thought this is a very refreshing point of view to start with. Q: It was mentioned that the film was shot over 9 months and edited from 200 hours of original footage. Out of this large archive of data, what informs your decisions over your editing in the end and was there anything you were consciously trying to present in this documentary? The editing of the film was to give the materials a structure that conveyed the patterns and rhythms of everyday life inside the flats. With the use of repetition and motifs of home making by the three women, the editing structure reveal similarities, as well as differences that reveal their unique personalities. The editing conveys a sense of time experienced by the three women inside the flats as well, which can carry different emotional nuances. Q: How did you come across your subjects and keeping in mind the common thread of them being all "single" and "female", why and were there any other reasons for choosing these particular three to be in your documentary? The three women could have been three single men. It was difficult to approach participants because of issues of privacy and we are very grateful that these three women agreed to participate in the film project. The three women span across different age groups and one of them, of a different ethnicity, so it was interesting to compare and contrast their experience of home making. 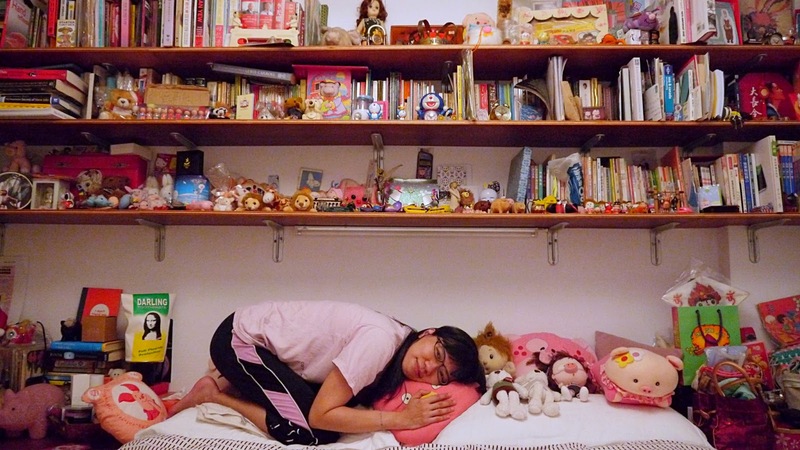 Their different life stories highlight different aspects of living alone in HDB flats. Q: 03-FLATS is your 2nd feature after WHITE DAYS. Just like your debut, you took on multiple roles like directing, cinematography and editing for example. Can you tell me more about your approach and your preference for keeping things more "in-house and intimate"? And is your working style and methodology synonymous to the kind of films you like to make so far? I value simplicity in my approach to filmmaking. The filming process I designed was very minimal and 'small', which would probably be the opposite of most filming process with big film crews and complex camera equipment. With the advancement of digital video technologies, I can now use the video camera like a writer with a pen, exploring what cinema can do with portability, lightness and an intimate creative process. The results can be seen in the film, where the camera achieves a certain invisibility, there and not there. This kind of 'small' working method is a different way to use the camera in film, which perhaps enables us to see different things. Q: Lastly, how can we get to watch this film? The film will be having its Singapore Premiere at the 25th SGIFF on 8 Dec 2014, 715pm, National Museum, Gallery Theatre. For more information and materials, please check out www.03-flats.com and for regular updates www.facebook/03Flats. "WHERE THERE IS POWER, THERE IS RESISTANCE, AND YET, OR RATHER CONSEQUENTLY, THIS RESISTANCE IS NEVER IN A POSITION OF EXTERIORITY IN RELATION TO POWER." Michel Foucault, History of Sexuality Vol. 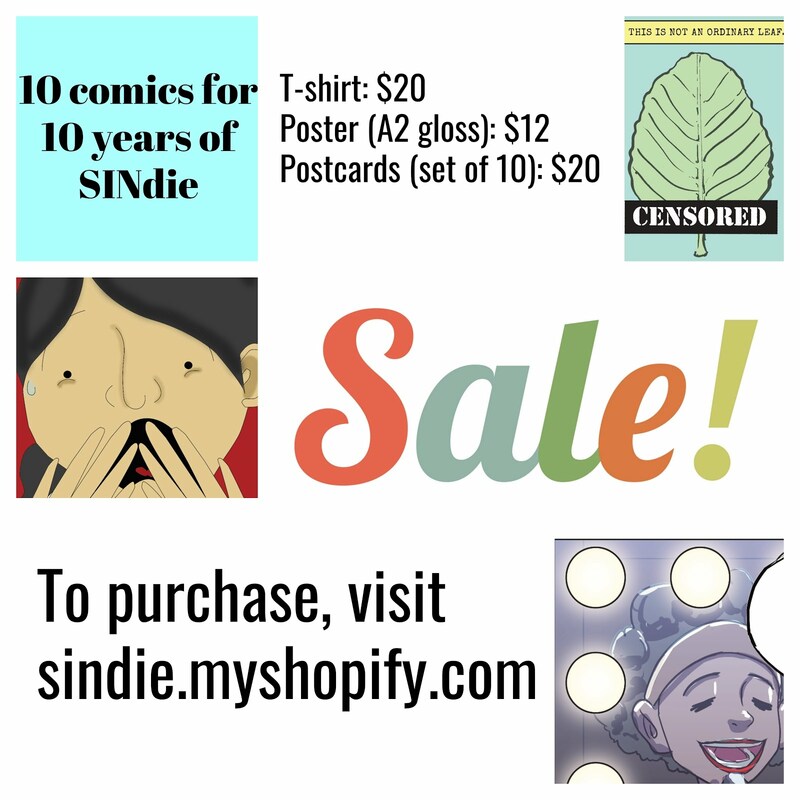 1, (New York: Vintage, 1990) 95.